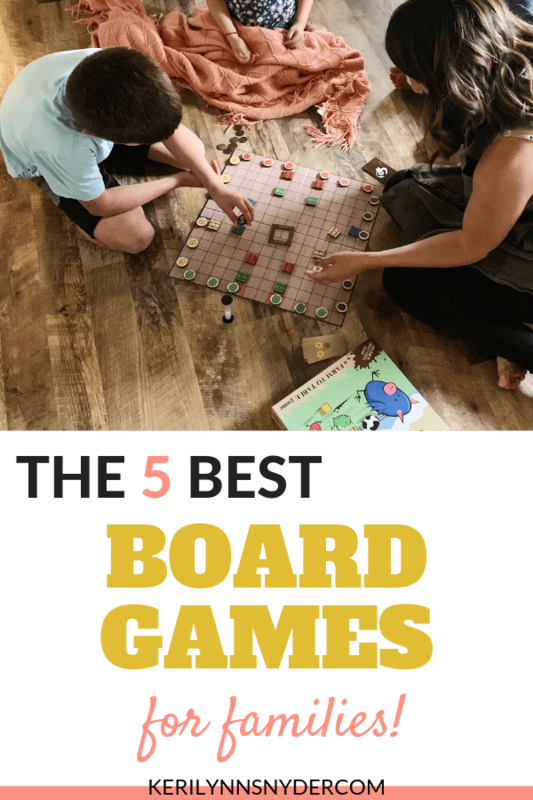 Sharing our favorite family board games! These are perfect for families of elementary aged kids. 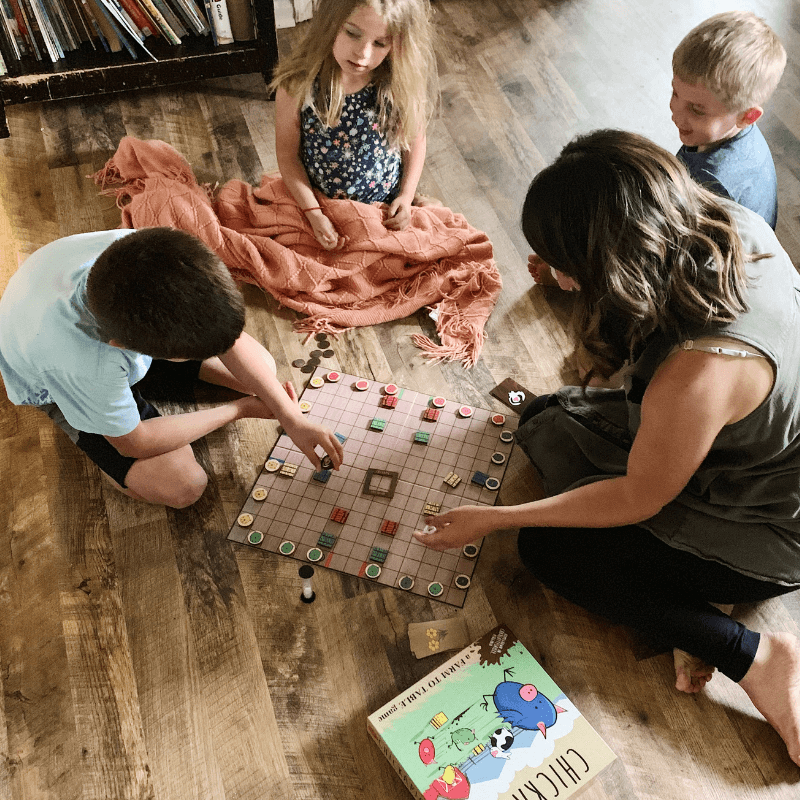 We love family board games and having a game night has become a regular family activity. As the kids get older, it has been fun to introduce them to some classic games. It also has been fun for my husband and I to learn some new board games! 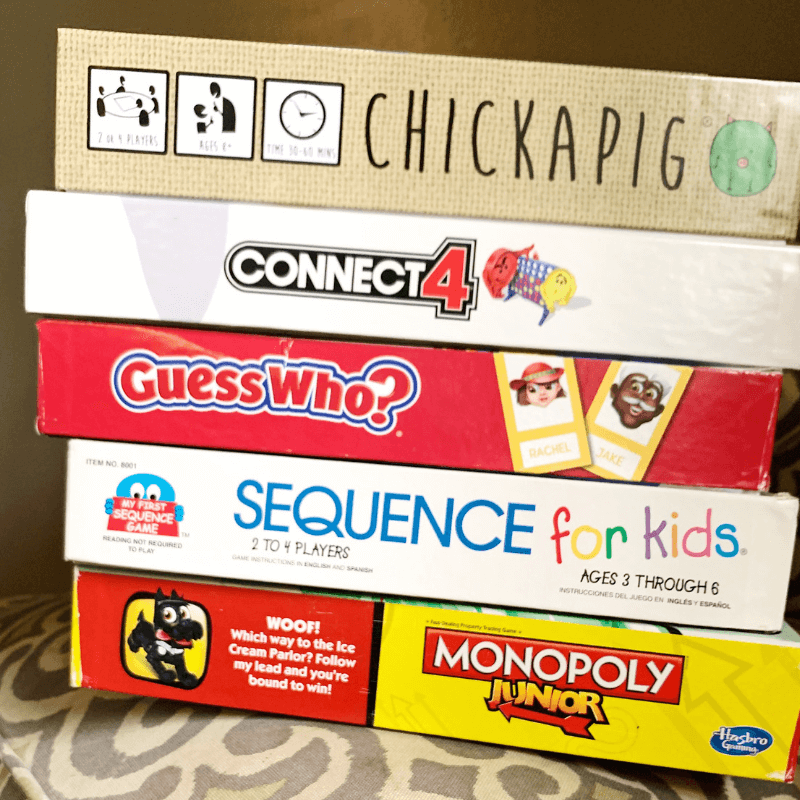 Today, I wanted to share some of our favorite family board games! This is a new game for us and we absolutely love it! We all can play it and you can modify it up and down. In the game you have to get your chickapigs to the other side but there are hay bales to get around and cow poop. Yes, there is some potty humor in it (aka the cow poop) so if you find that inappropriate, this game is not for you. Learn more about Chickapig! I have always loved Sequence and was really excited to find a kid’s version! We have played this with our kids as young as 3 years old as it involves animals and matching. Learn more about Sequence! This one is a classic and the kid version is a lot of fun! It is always fun for kids to play this game and practice counting money. Learn more about Monopoly Junior! We recently added this to our collection as my grandma gave it to one of my son’s for Christmas. It is a lot of fun. If we have a big group, we will do tournaments with it. Learn more about Connect 4! Another classic favorite! Our kids got this game for Christmas and have loved playing it! It is harder for my 4 year old but perfect for the boys (age 7 and 10). Learn more about Guess Who! What are your favorite family board games? What about you? Share in the comments! I always love hearing what other families are enjoying! Now it is time for a link party! 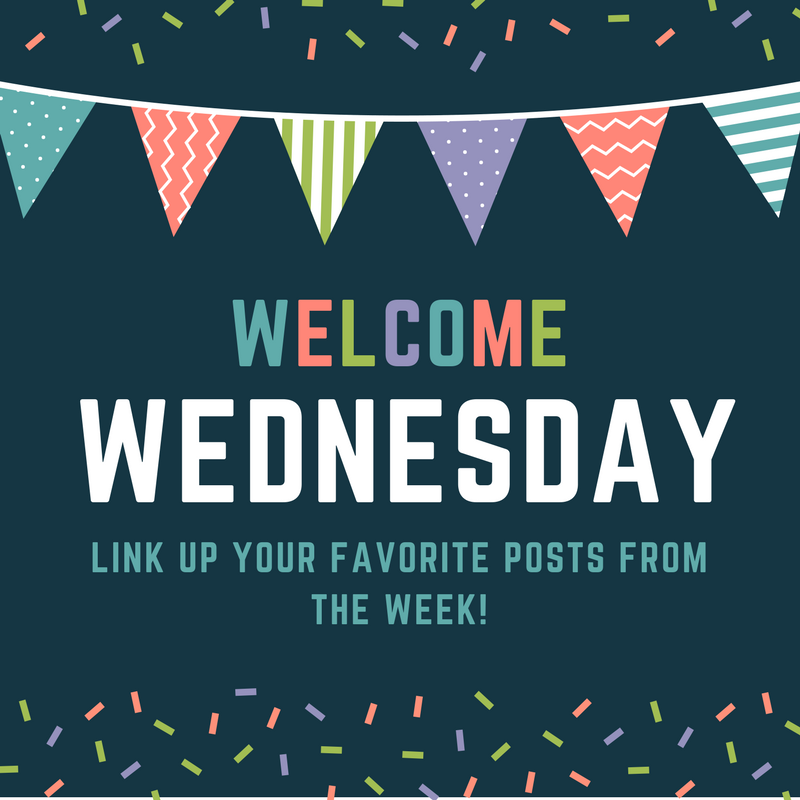 Calling all bloggers to join in!